Lease Today and Receive Up To $500 Off Your Move-In! ACT NOW! *Select Units Only, DO NOT MISS OUT! 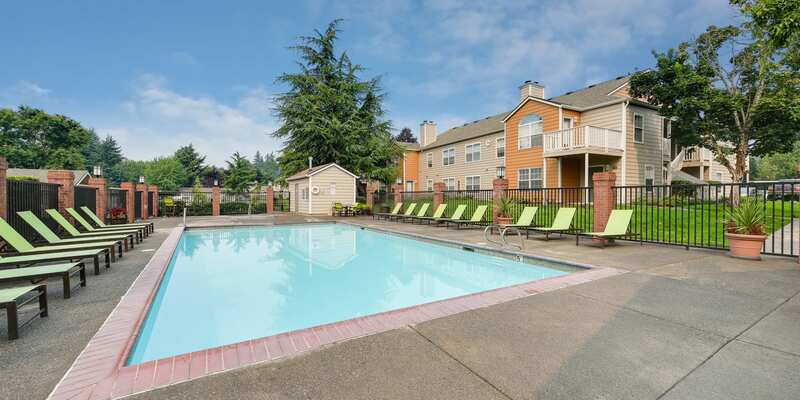 Carriage Park Apartments is a charming gated community 10 minutes from downtown Vancouver. Select your ideal one, two, or three bedroom apartment home for rent from a range of amenities-rich floor plans. Our northeast Vancouver property is easily accessible from I-205, SR-500, and public transportation. 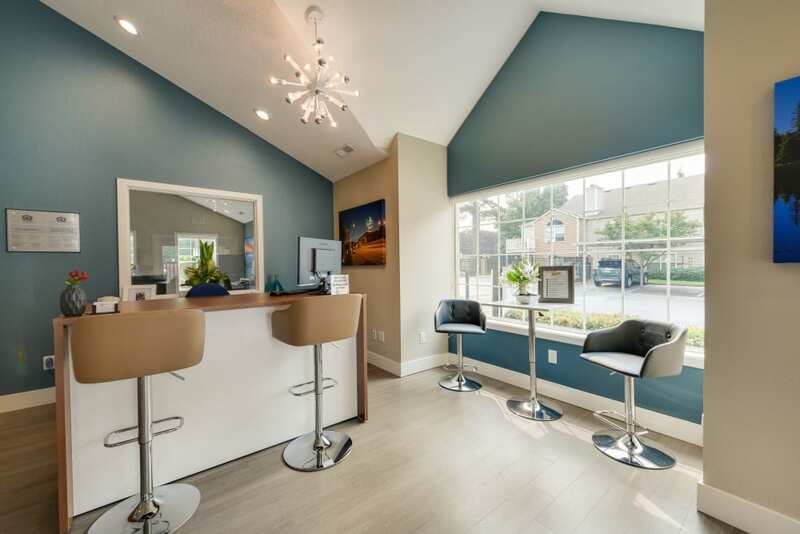 Come and enjoy our recently renovated clubhouse, which includes community fitness center and wifi-lounge or get your furry friends some exercise in our brand new spacious onsite dog park! 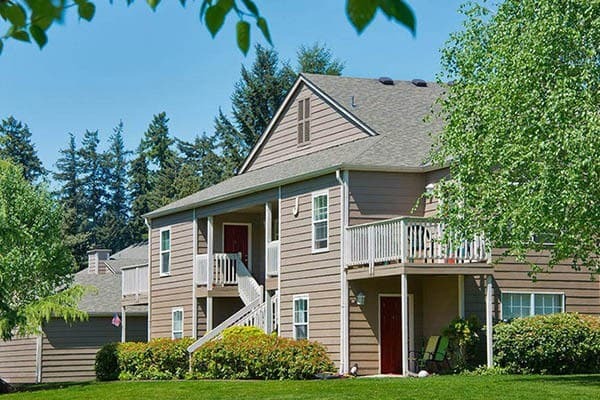 We offer roomy one, two, and three bedroom apartments in a striking gated community. Come explore our oversized floor plans and select your ideal apartment and amenities. All layouts feature designer kitchens that open up to expansive dining and living rooms. From walk-in closets to a utility room, our unique floor plans make it easy to stay organized. 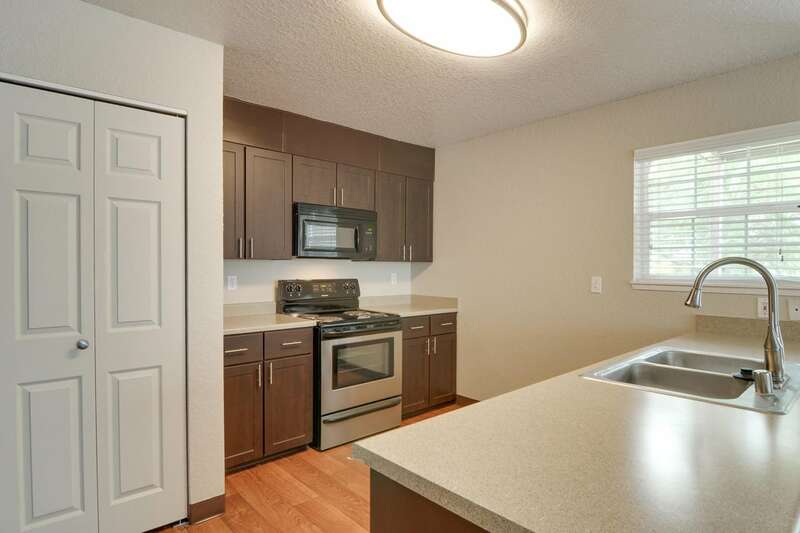 Your new Carriage Park Apartments home includes newly renovated interiors with a fireplace, full-size washer and dryer, and private balcony or patio. 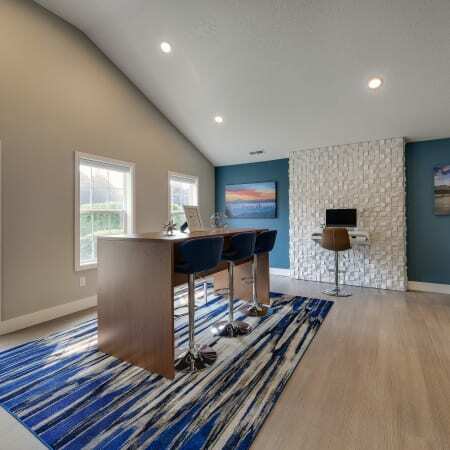 You can choose to upgrade your rental with a private garage, vaulted ceilings, or designer finishes. We offer numerous design and amenity options for you to customize your home. Carriage Park Apartments is a pet-friendly community with opportunities for year-round recreation. Soak up the summer on the sundeck. Whether you’re grilling for the family, cooling off in the pool, or soaking in the hot tub, we’ve got summer fun covered. 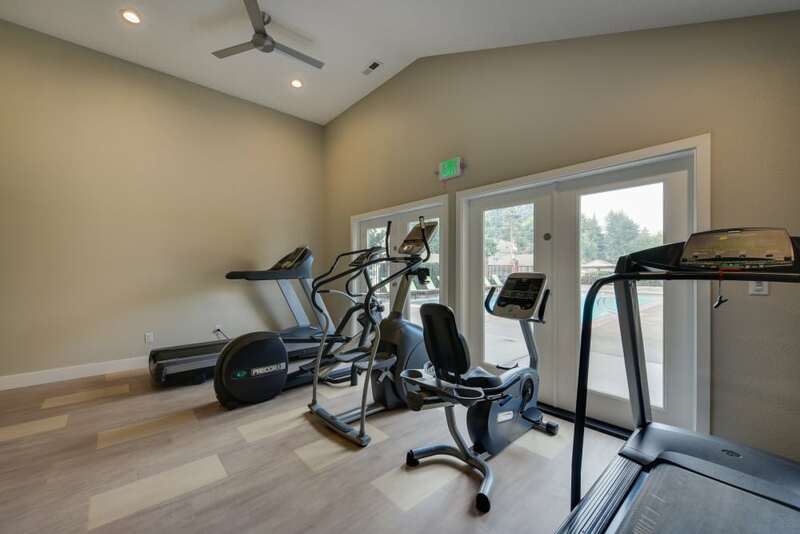 For your convenience, we offer a modern fitness center clubhouse. Explore the neighborhood on foot to enjoy the many restaurants and public parks minutes from your door. 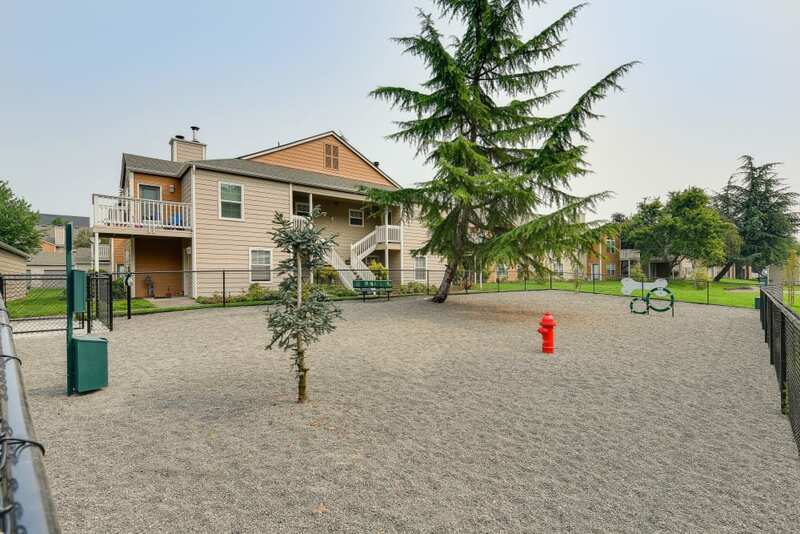 Carriage Park Apartments is conveniently located in Vancouver’s Walnut Grove neighborhood. 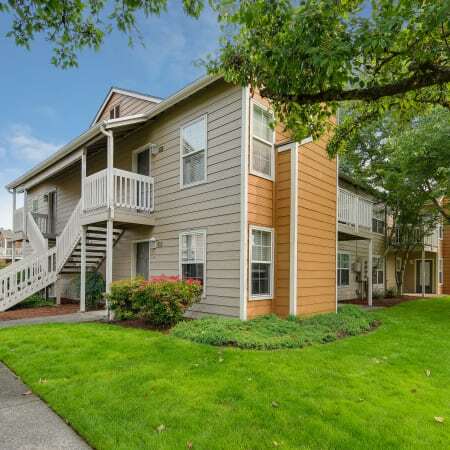 Walnut Grove is easily accessible from downtown Vancouver or Portland via SR 500 and I-205. You’ll love living in our walkable neighborhood, complete with great dining, shopping, and recreation opportunities. Shopping and entertainment at Vancouver Plaza and Vancouver Mall are both just a few minutes away from Carriage Park Apartment’s gated community. 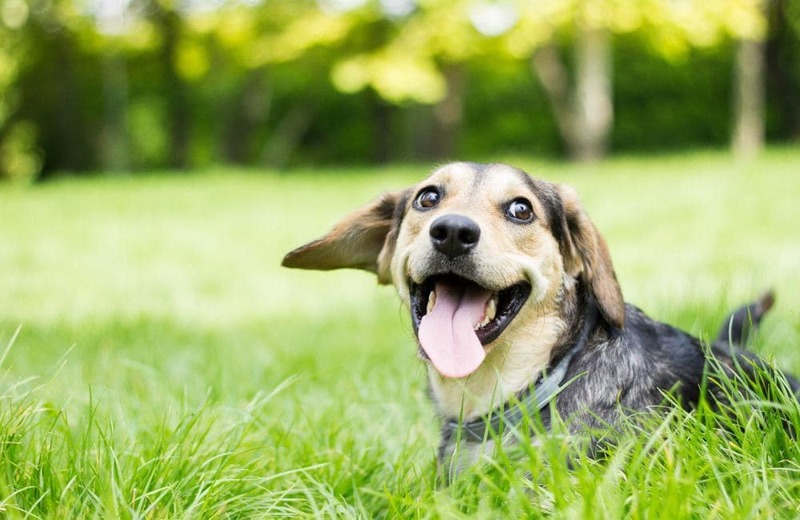 You and your four-legged family members are welcome at Carriage Park Apartments! All of our one, two, and three bedroom apartment homes for rent are pet-friendly, with no weight limit. Our professionally landscaped grounds have enough space for your small or large dog to get plenty of exercise. We are close to numerous public parks, including Ross Dog Park. All pets must have a current health exam and shots. Please contact us for more information about our pet policy, fees, and accepted breeds. Connect with your local community, our management team, and fellow Carriage Park residents on Facebook. We post photos, community news, and neighborhood recommendations. 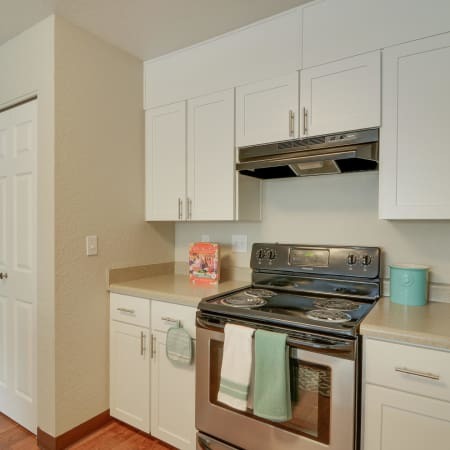 Peruse the photo gallery, choose a floor plan and then contact us to schedule a personal tour of Carriage Park Apartments.